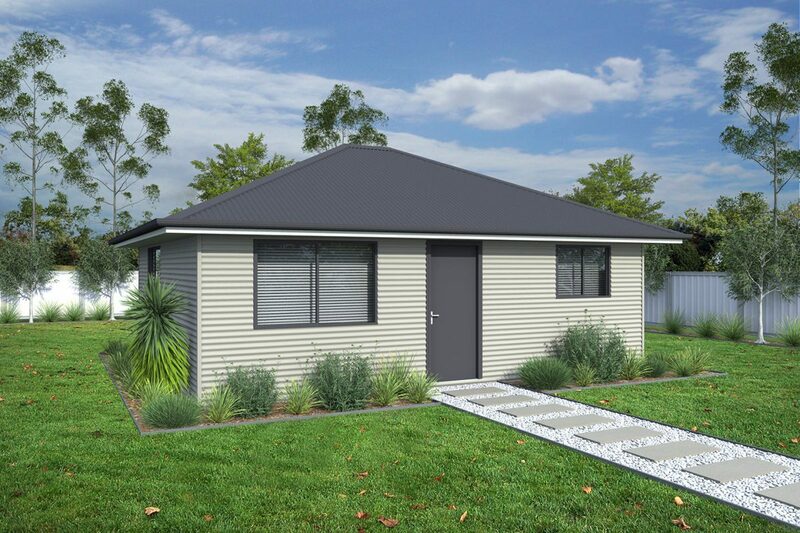 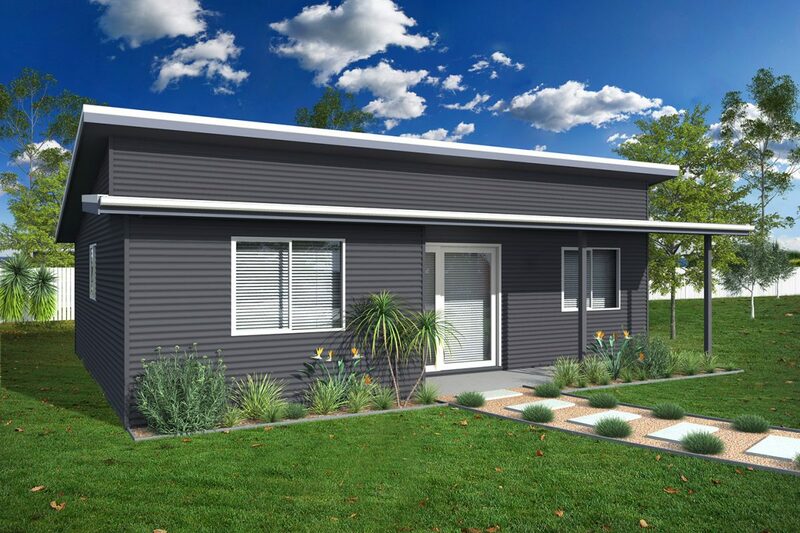 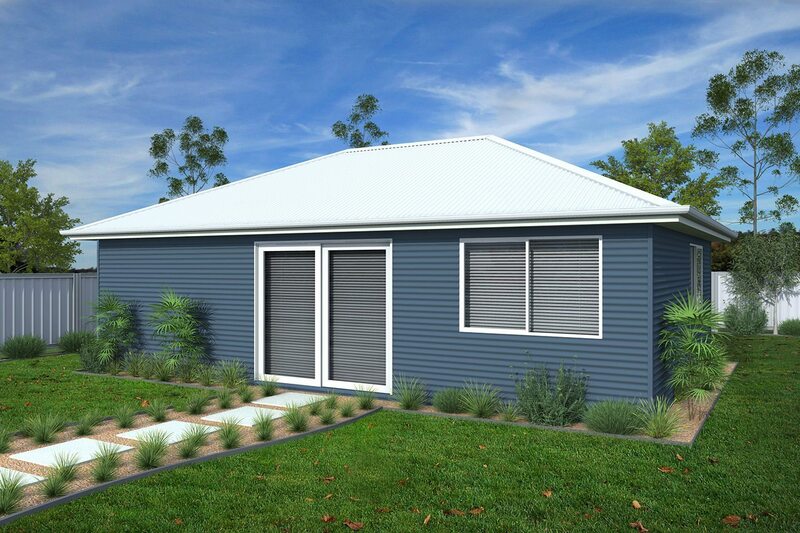 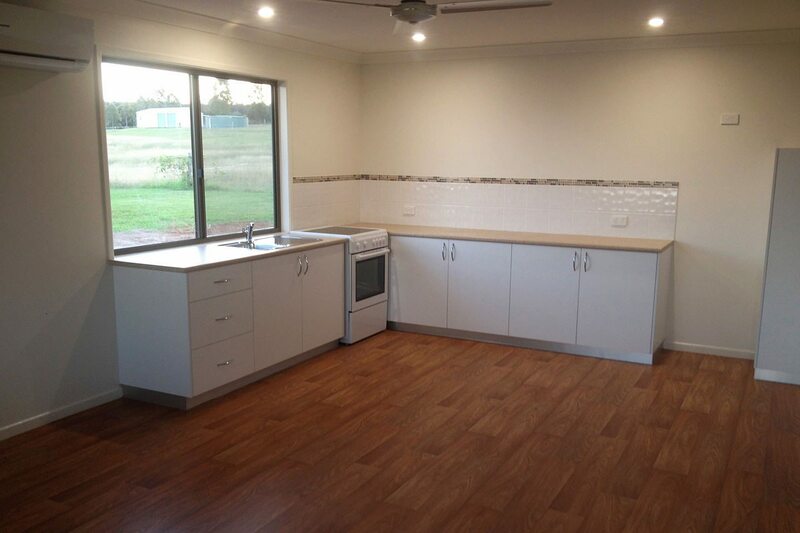 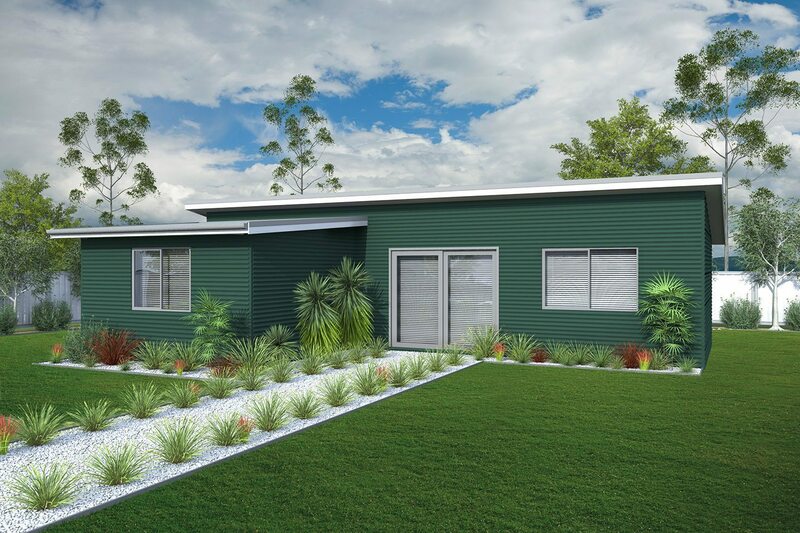 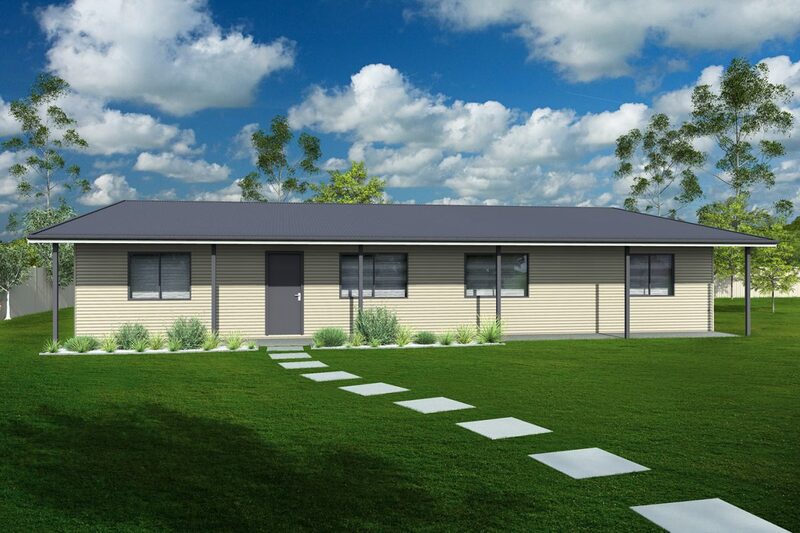 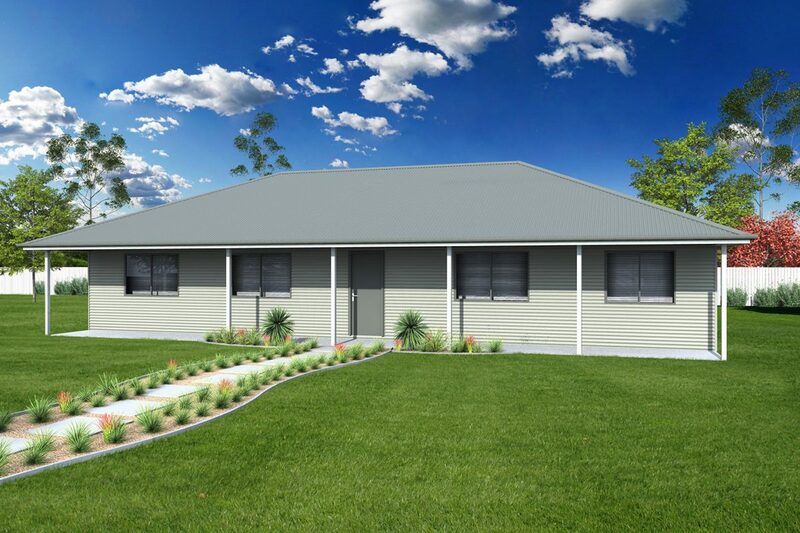 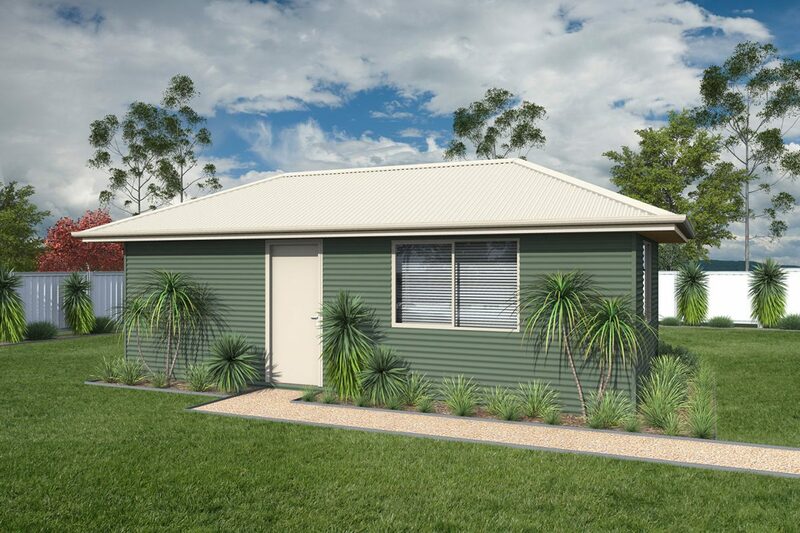 Great livable spaces in a range of sizes and configurations, Backyard Shacks are ideal for teenage retreats, extra accommodation, hobbies, interests and pastime spaces through to weekenders or holiday homes. 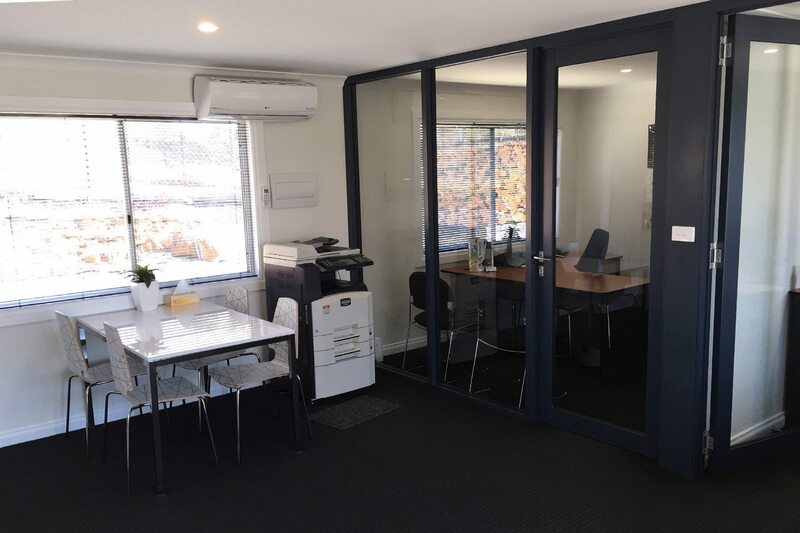 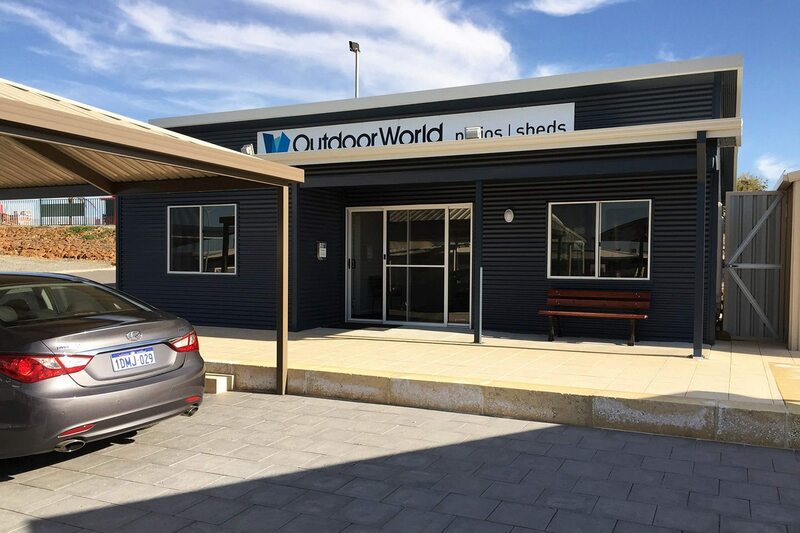 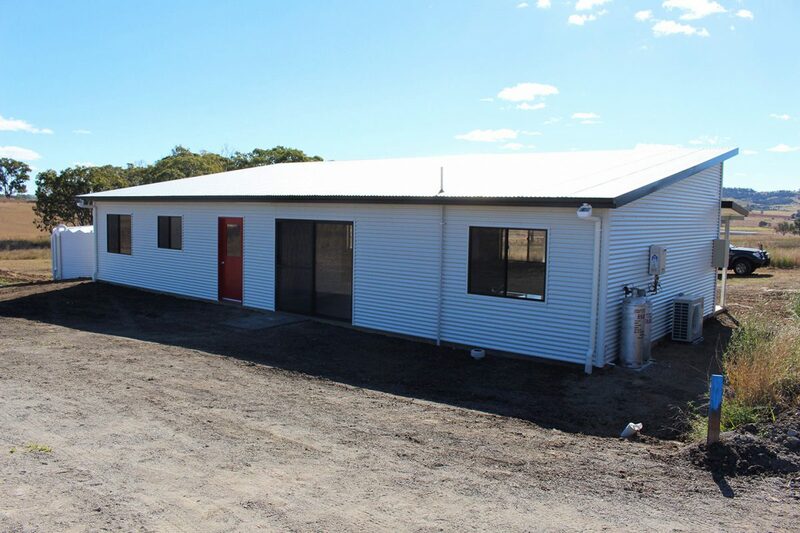 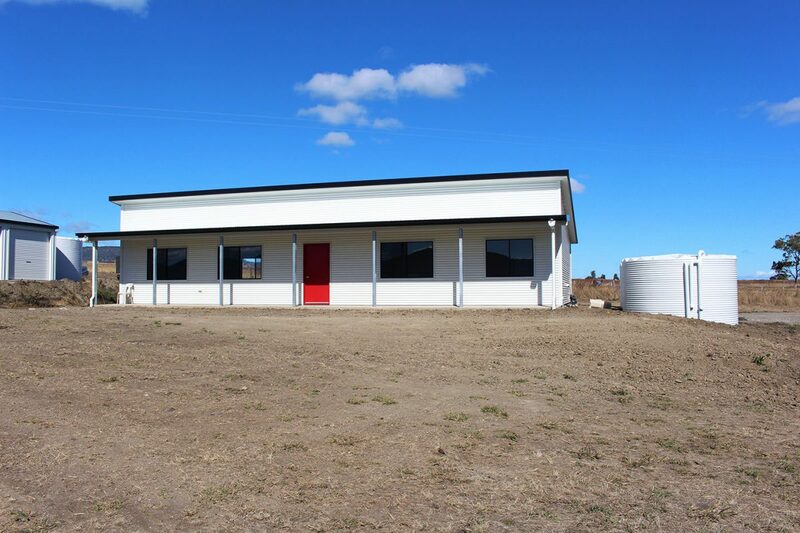 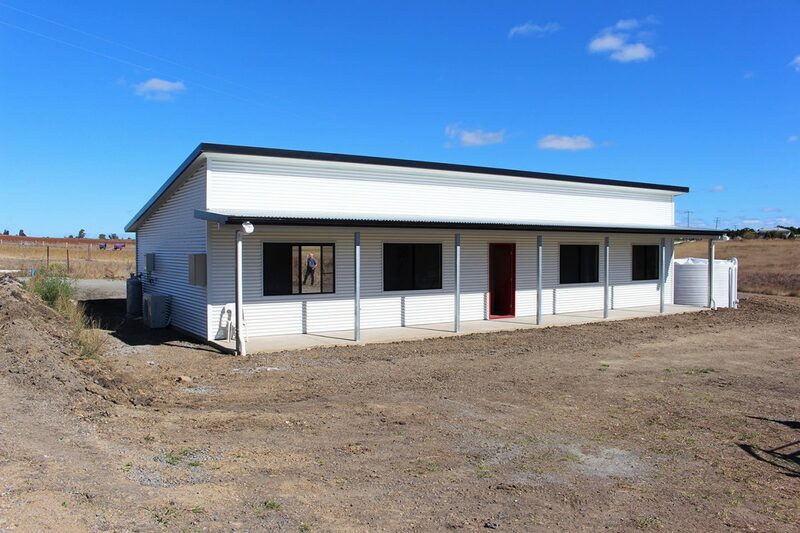 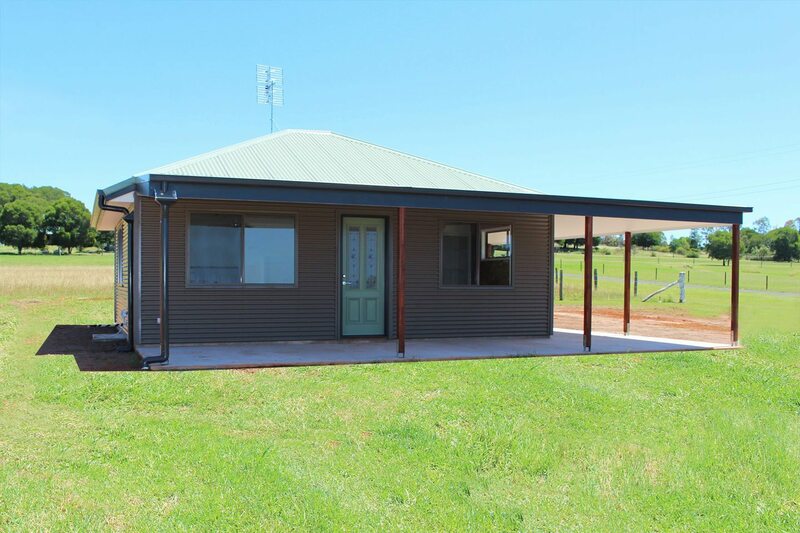 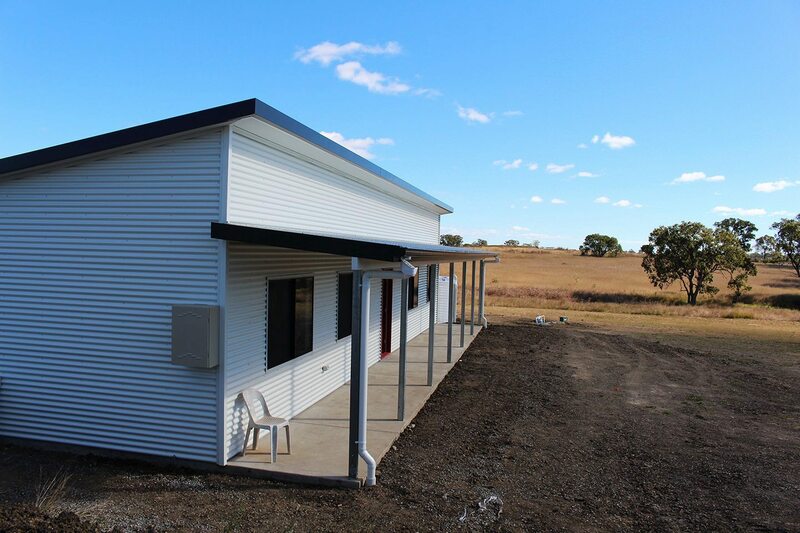 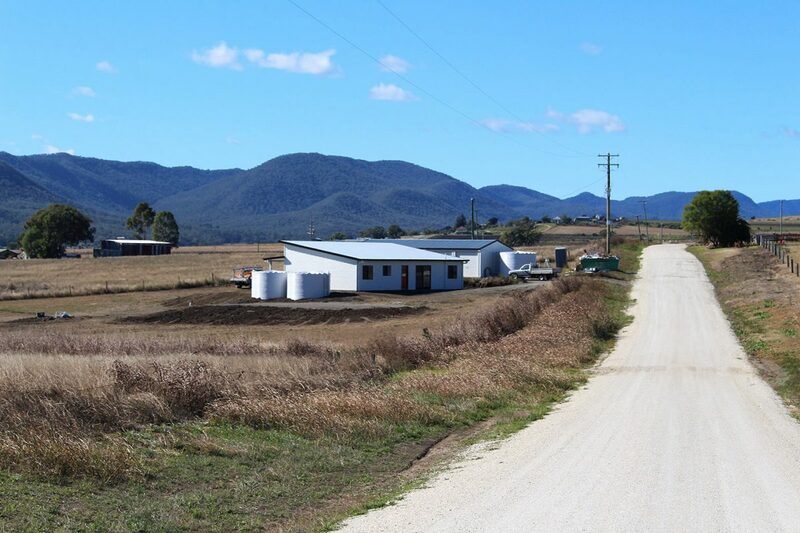 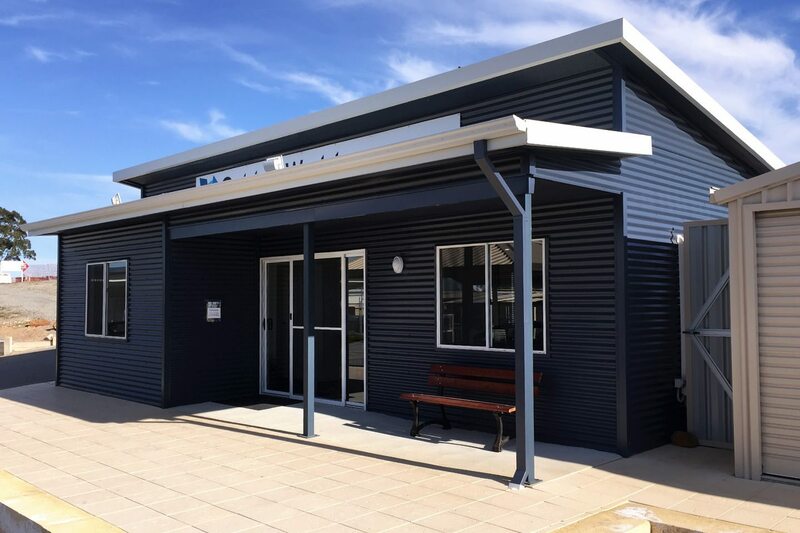 Great for large suburban blocks, acreages, farm stay, caravan parks or rural retreats, Backyard Shacks are made of high quality fully galvanised BlueScope steel frames with genuine COLORBOND® cladding. 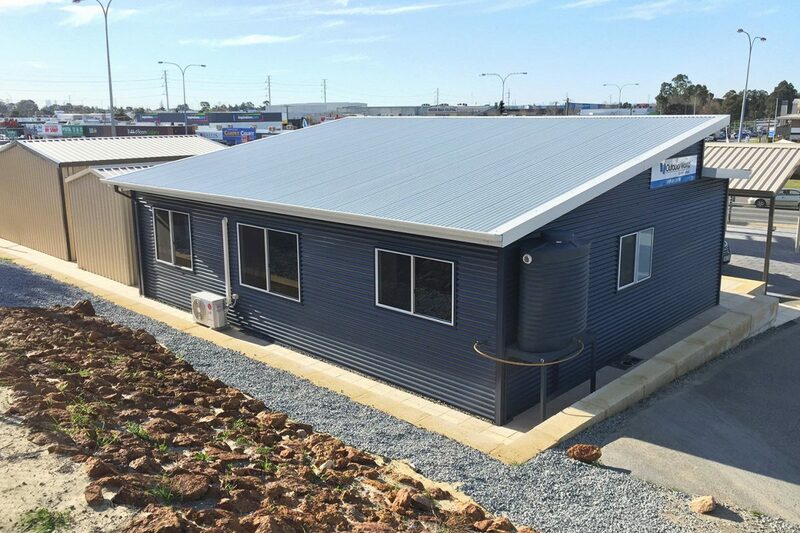 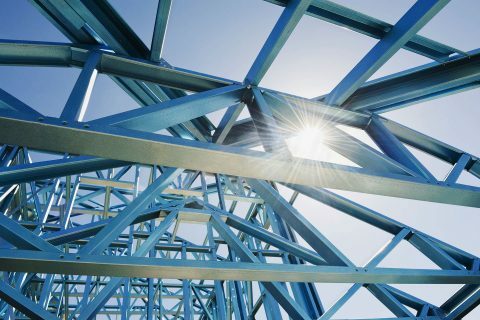 Being fully steel construction, they are strong, won’t rot and are termite resistant and look great with horizontal wall cladding, all backed by BlueScope warranty*. 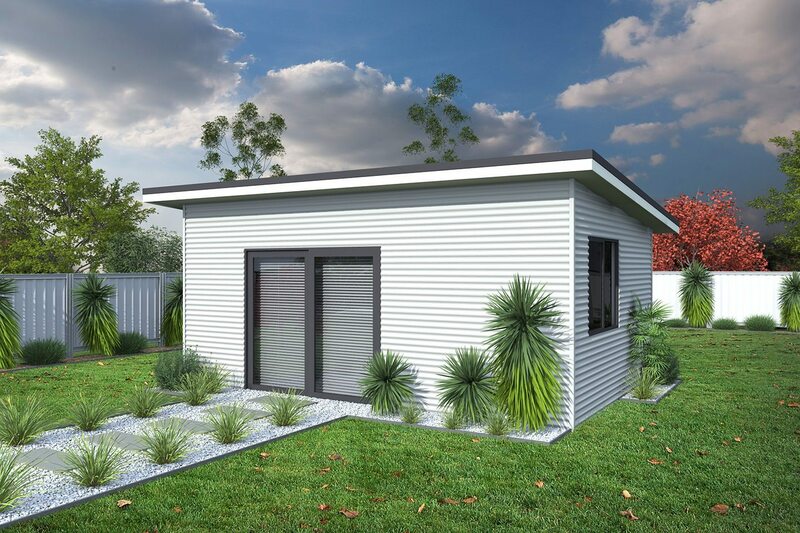 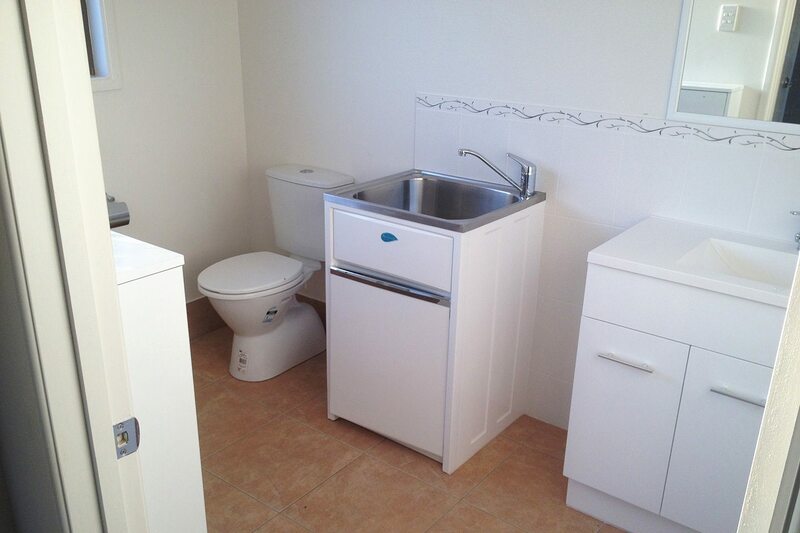 There are nine individual designs in the range, from a one bedroom studio, yoga room or teenagers retreat through to the home away from home 3 and 4 bedroom open plan weekenders. 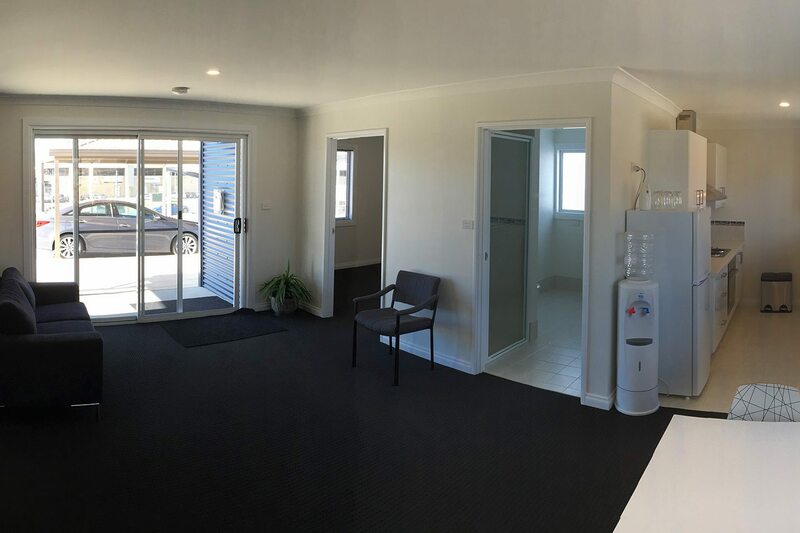 All our designs have been finalised with different roof options including generous eaves, internal wall layouts and come with detailed fully drafted floor plans. 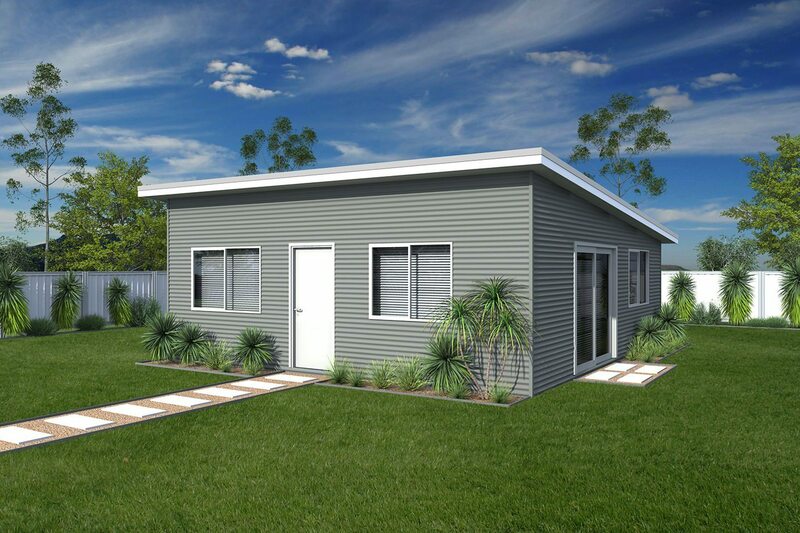 You can learn more about the Backyard Shacks range by visiting www.backyardshacks.com.au. 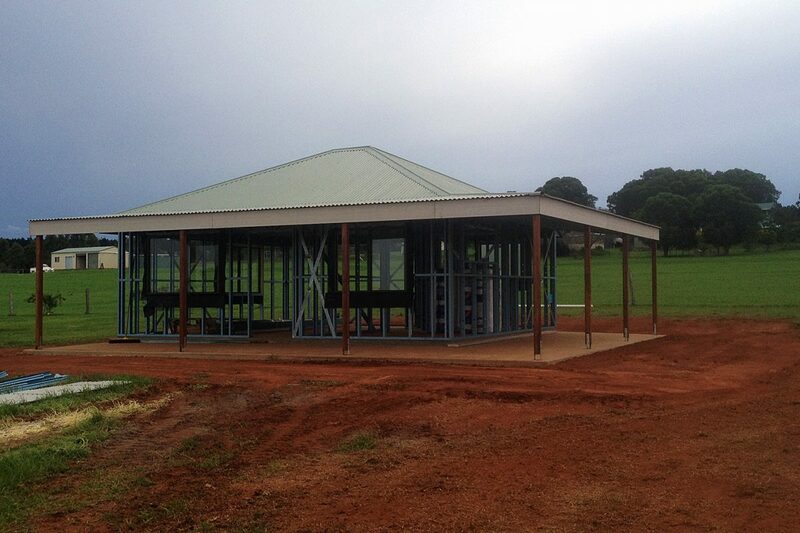 All Ranbuild sheds and garages are made from 100% Australian made BlueScope Steel. 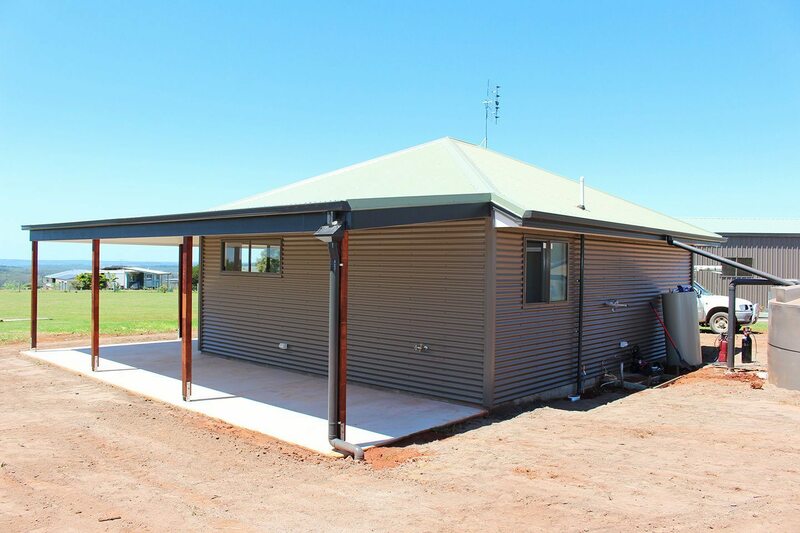 Better Sheds. 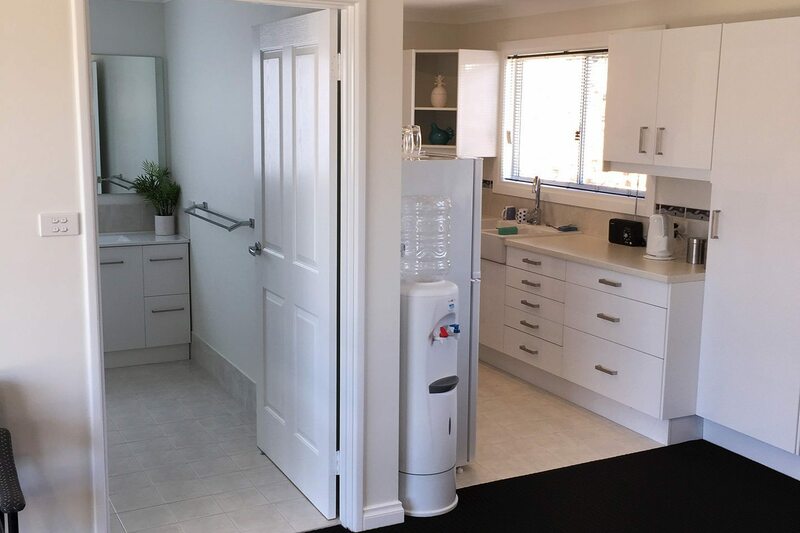 Bigger Choice.